Thank you for your interest in my product! Please see the preview for a photo of the complete product. 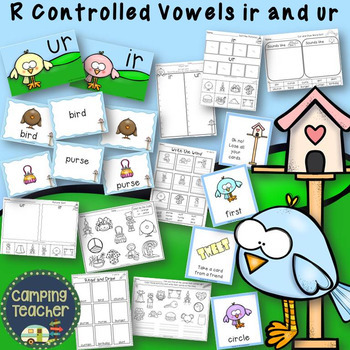 This product is packed with a bunch of no-prep printables, a game, and a word sort for your small group center time. Make sure you check out the preview to see the complete product. Included in this product are cards that can be used on the tabletop, floor, or pocket chart. 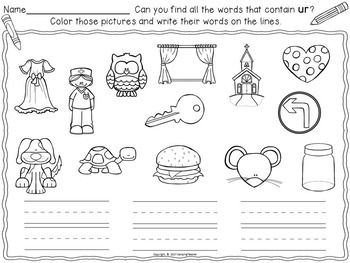 I have included 20 with the words and pictures, 20 with pictures only, and 20 with words only. Teachers can use their discretion on which sets to use. This is helpful for working with a wide-range of learners. 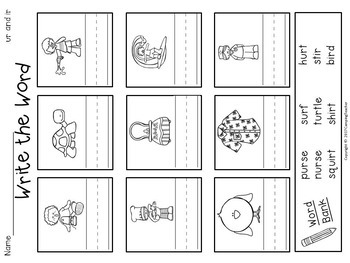 Higher achieving students can use the word cards only, while struggling students may need picture and word support. 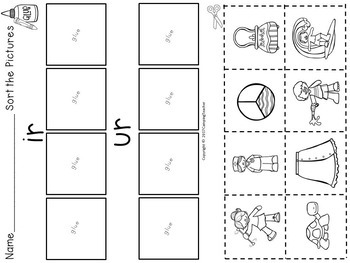 There is also a recording sheet that can be used to record answers from matching. Lay cards face down in a pile or place in a bag. Students take turns drawing a card. They read the word to keep the card. Set a number to win. For example, the first person to get ten cards wins. If you would like the same product, but with a different theme, let me know and I will be happy to create it! Looking for other word sorts? Click here!